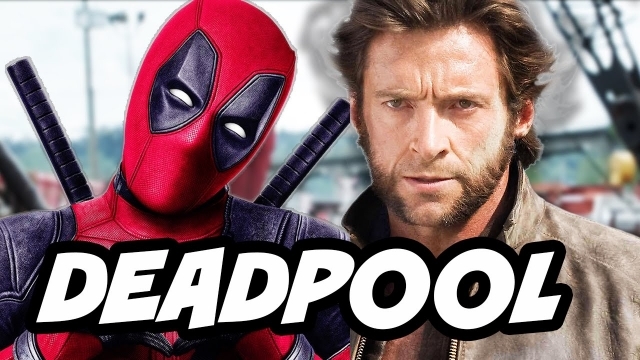 Deadpool star Ryan Reynolds has been beefing online with fellow X-Men Origins: Wolverine survivor Hugh Jackman all year, and when he saw that his old rival and John Krasinski were having a tongue-in-cheek Twitter clash of their own, the actor couldn’t help but interject. In an interview with Variety, Jackman subsequently reflected on this exchange, standing by his behavior towards Blunt. What’s more, the former Wolverine seems all too willing to fight with Reynolds and Krasinski, just not at the same time. This has been just the latest chapter in an eventful history of social media clashes between Reynolds and Jackman. For the Deadpool actor, this fixation even extends to his own movies, with Wade Wilson’s two solo outings containing a plethora of references to both Wolverine and the man who plays him. Reynolds has even expressed an interest in getting Jackman to feature in the planned X-Force film, albeit playing himself. We’ll find out in due time if that idea ever becomes reality, but until then, the PG-13 Once Upon a Deadpool is gearing up for a two-week run in cinemas from December 12th. As for Blunt and Krasinski, the couple is currently in the process of collaborating once more for A Quiet Place 2.